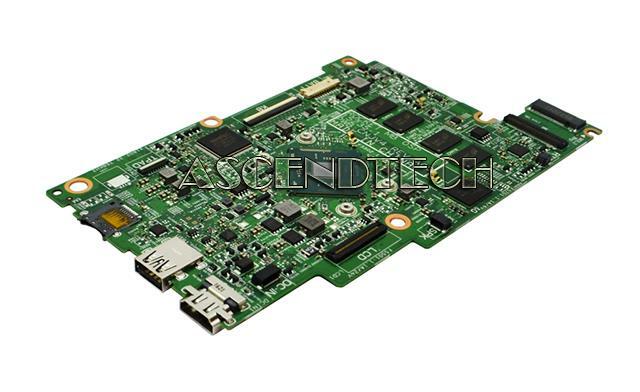 Hewlett Packard - Pavilion 14 HP Pavilion 14-C Series Intel Celeron 847 1.1GHz SR08N Processor Laptop Motherboard 739507-001. Dell - Vostro V131 Dell Vostro V131 Series HWX2K Intel Celeron 867 1.3GHz Processor Laptop Motherboard. 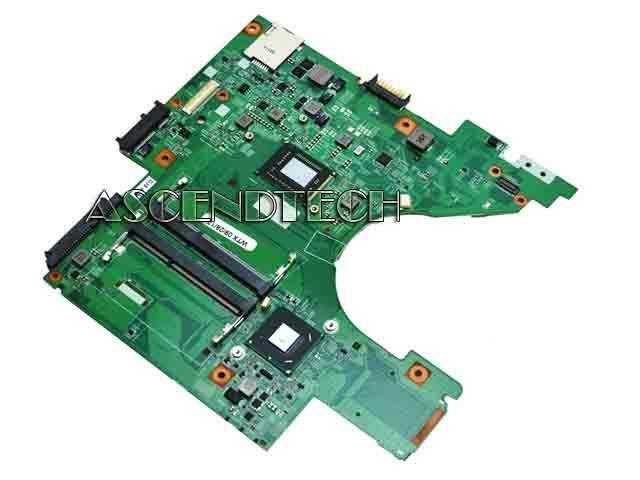 Dell - Inspiron 3162 3168 Dell Inspiron 3162 3168 Intel Mobile Celeron N3060 1.6 GHz Processor Laptop Motherboard 3483Y 03483Y CN-03483Y. Toshiba - Chromebook CB30 Series Toshiba Chromebook CB30 Series 4GB RAM Intel Celeron N2840 2.16GHz SR1YJ Processor Laptop Motherboard A000380530 DA0BUHMB6E0. Lenovo - Chromebook 100S Lenovo Chromebook 100S Series Intel Mobile Celeron N2840 2.167GHz SR1YJ Processor Laptop Motherboard 5B20K11775. 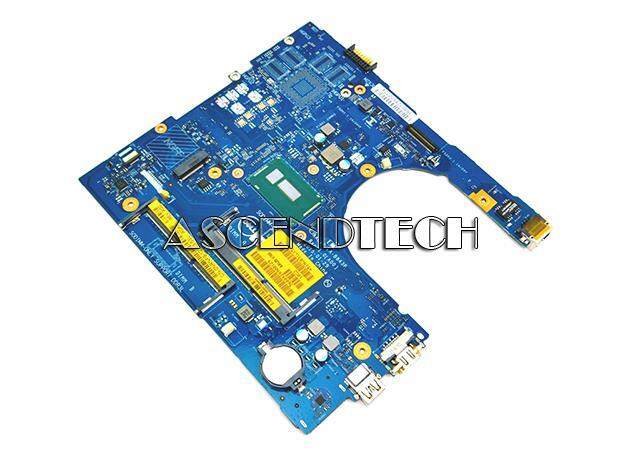 Dell - Inspiron 13Z 5323 Dell Inspiron 13Z 5323 Vostro 3360 Series Intel Celeron Dual-Core 1017U 1.6GHz SR10A Processor Laptop Motherboard 12TVT 012TVT CN-012TVT. 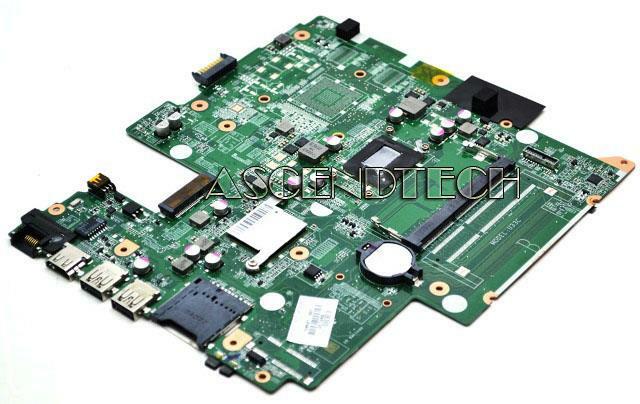 Acer America - C720 C720P Series Acer Chromebook C720 C720P Series Intel Celeron 2957U 1.40GHz SR1DV Processor Laptop Motherboard NB.SHE11.007. Dell - Inspiron 3421 OAK 14 Dell Inspiron 3421 OAK 14 VALUE Intel Celeron Dual-Core 1007U 1.5GHz SR109 Processor Laptop Motherboard VV4H6 0VV4H6 CN-0VV4H6. 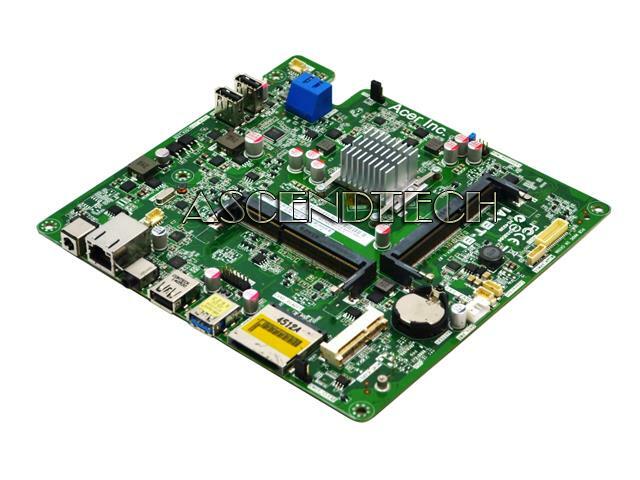 Hewlett Packard - NUTMEG-mini-ITX HP 110 251 450 Series Intel Celeron J1800 2.41GHz SR1UU Processor Desktop Motherboard 762025-001 762025-501 762025-601 NUTMEG-mini-ITX. 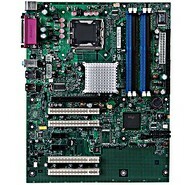 ECS - NM70-TI V1.0A ECS NM70-TI V1.0A Intel Celeron 847 DDR3 Thin Mini-ITX Motherboard/CPU Combo. Hewlett Packard - All-in-One 20-E Series HP 20-E Series Intel Celeron N3050 1.6GHz SR2A9 Processor Icebreaker-I All-In-One Desktop Motherboard 818319-001. Dell - Inspiron 14 3452 Dell Inspiron 14 3452 Series Intel Celeron N3060 1.6GHz SR2KN Processor 32GB SSD Laptop Motherboard P2DX7 0P2DX7 CN-0P2DX7. Gigabyte - GA-J1800N-D2PH rev.1.1 Gigabyte GA-J1800N-D2PH rev.1.1 Intel Celeron Dual-Core J1800 2.41GHz DDR3 SO-DIMM Mini-ITX Motherboard. Toshiba - ChromeBook CB30 CB35 Toshiba ChromeBook CB35-C3300 CB35-B3340 CB30 Series Intel Celeron Dual-Core 3215U 1.70GHz SR243 Processor Laptop Motherboard A000398370. 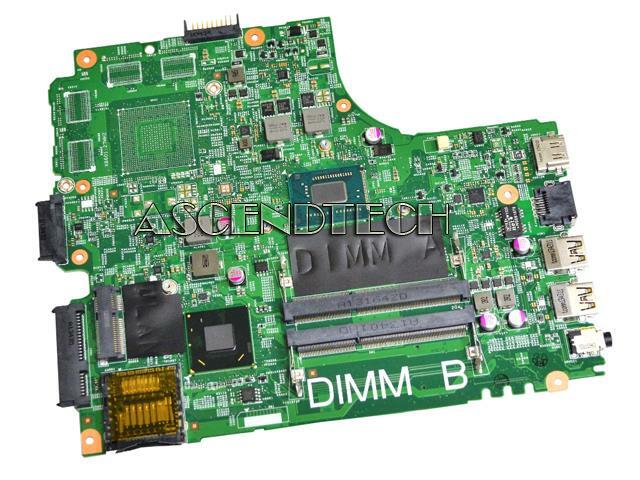 Dell - AAL10 LA-B843P Dell Inspiron 15-5558 Series Intel Mobile Celeron Dual Core 1.5Ghz SR215 Processor Laptop Motherboard F0T2K 0F0T2K CN-0F0T2K. Gigabyte - GA-C1037UN rev.2.0 Gigabyte GA-C1037UN rev.2.0 Intel Dual-Core Celeron 1037U 1.8GHz Processor DDR3 Mini-ITX Motherboard. 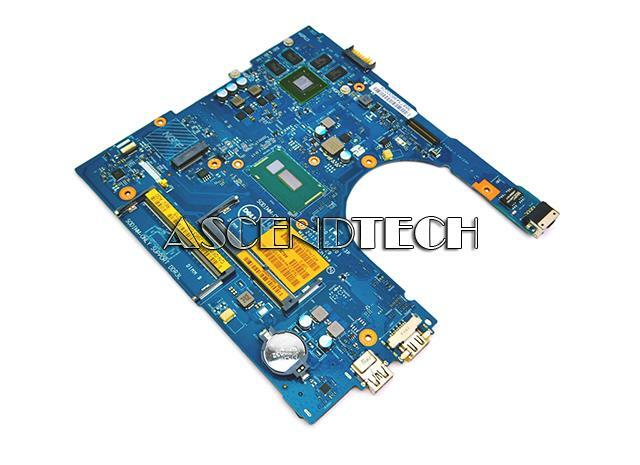 Dell - CN-0NRNP9 AAL10 LA-B843P Dell Inspiron 14 5458 15 5558 Series Intel Mobile Celeron Dual-Core 3205U 1.5Ghz SR215 Processor Laptop Motherboard NRNP9 0NRNP9 CN-0NRNP9. 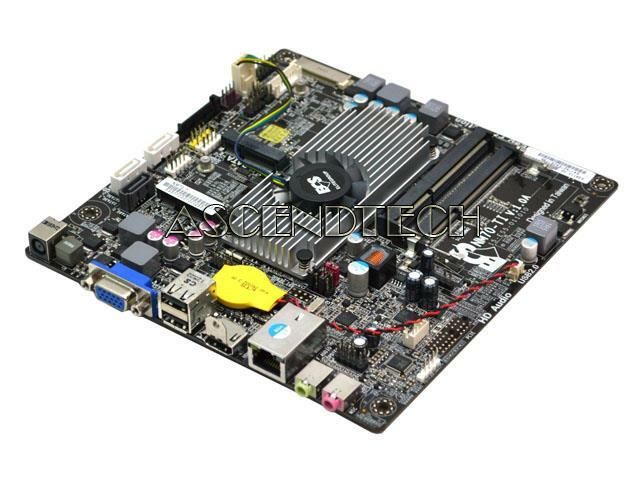 ECS - BAT-I/J1800 V1.2 ECS BAT-I/J1800 V1.2 Intel Celeron (Bay Trail-D) J1800 2.41GHz Processor DDR3 SO-DIMM Serial ATA II 3Gb/s Mini ITX Motherboard. Lenovo - C260 Lenovo C260 Series 19.5 Intel Celeron J1800 2.41GHz SR1SD Processor All-In-One Desktop Motherboard 90007032. Hewlett Packard - Stream 11 Pro G3 Notebook HP Stream 11 Pro G3 Notebook Series Intel Celeron N3060 1.6GHz SR2KN Processor 4GB 64GB eMMC Laptop Motherboard 907727-001.